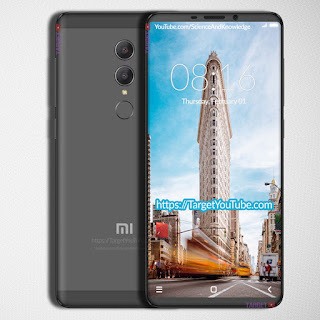 Leaked renders show a device with very thin top and bottom bezels There is also a vertically-placed dual-camera setup above a rear-mounted fingerprint scanner. 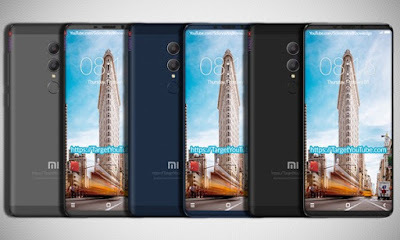 Xiaomi Redmi Note 5 is expected to feature an aluminum body , 5.99-inch 18:9 IPS LCD display with FHD+ (1080 x 2160 px) resolution. 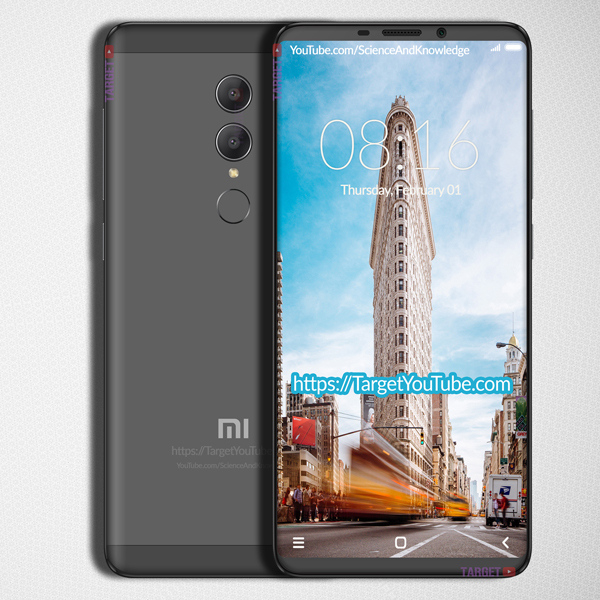 Powered by Snapdragon 636 CPU with 3 or 4GB of RAM and 64GB of internal storage. 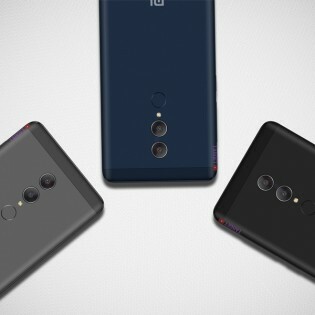 On Camera, it is expected to have 16MP + 5MP Dual Rear Camera, 8MP front facing camera. Packed with a 4100mAh Battery. Price starts at CNY 1499 ( $237) and will come in three colors: gray black and blue.